Ergonomically designed and ideal for use in the food industry, it has added wall thickness to increase strength and durability. 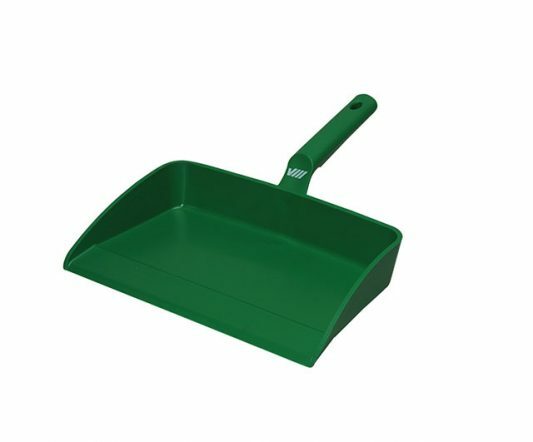 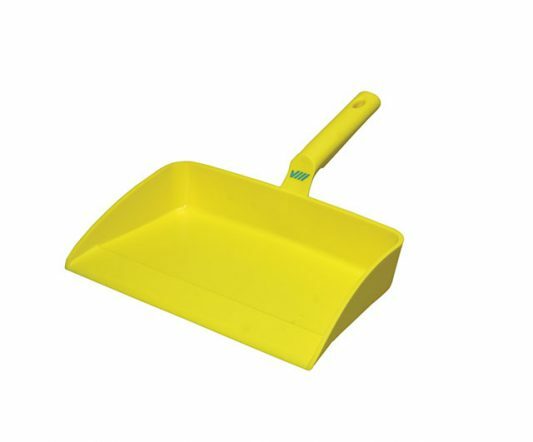 Its design ensures there are no crevices where dirt can harbour and allows easy cleaning. 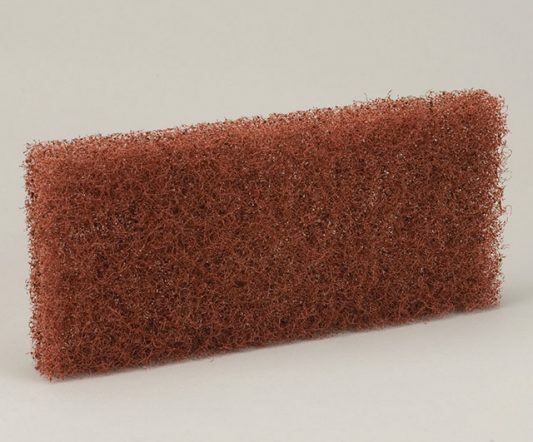 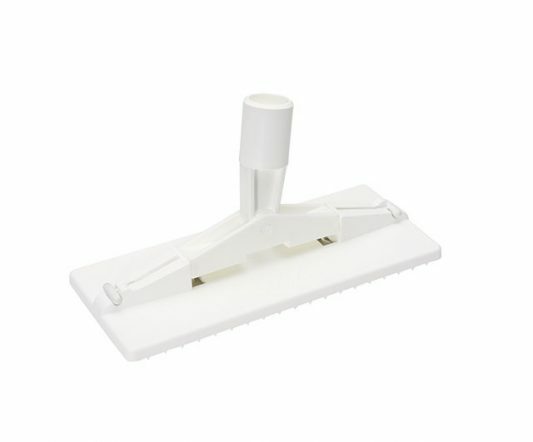 Use with the Bannister Brush to collect food debris and dust particles from floors and work surfaces.